In early spring, crickets will begin to emerge from eggs that were laid at the end of the previous summer. 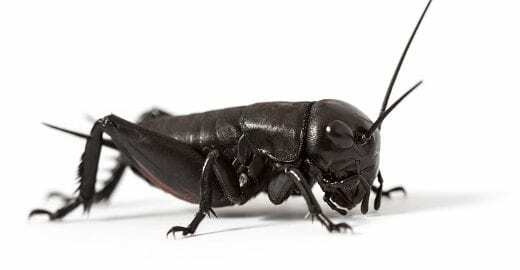 Although some may enjoy the subtle sound of the chirping that they do in the evening, large populations of crickets can become an unbearable nuisance that inevitably leads to the need for cricket control. This can become problematic fast because crickets reproduce quickly throughout all seasons, not just mating season. 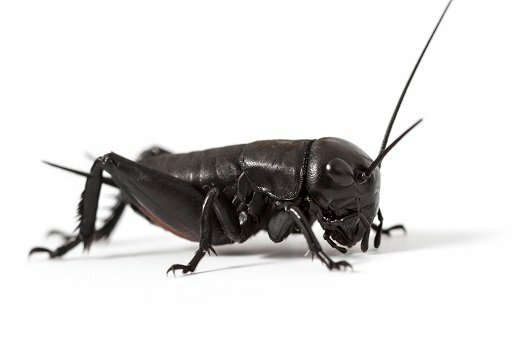 While most crickets that make their way into homes or businesses are accidental intruders, they can create a wide variety of problems if they aren’t removed. Most often, these pests will begin feasting on items throughout the home, including leather goods, fabrics, plastics and woods. Over time, this damage can add up and result in widespread repairs or replacements of common items found inside of the structure. Like other pests, crickets will leave piles of feces around the structure in corners or other areas that provide needed shelter from predators. Crickets are capable of carrying E.coli, salmonella and other diseases or parasites that can be transmitted through their feces. When these pests come into contact with food sources, it can lead to contamination that results in the ingestion of harmful bacteria and possibly expose yourself or others to illness. While damages and feces are common problems associated with large populations of crickets, perhaps the most common complaint is the incessant noise they make while searching for a partner to breed with. To make matters worse, this noise is mostly audible throughout the night time when these nocturnal insects are active. If you are losing sleep because of their noise, it may be time to invest in cricket control. If you are experiencing a cricket infestation in your home or business, it can often feel like nothing that you try is working. When you partner with The Pied Piper, you are investing in removing the crickets in your structure and keeping new ones from returning. Don’t continue using DIY pest control products that only treat a part of the problem, let us help get rid of the crickets that cause health problems in your home or business with effective cricket control! No one wants uninvited guests – especially the creepy-crawly kind! 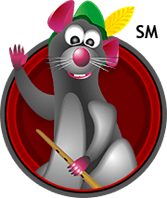 Pied Piper Services offers homeowners the convenience of a “one-stop pest control shop”. What are you waiting for? Call The Pied Piper today! What’s affecting your CUSTOMERS AND EMPLOYEES? How about rodents, birds and insects? They can affect your profit by bringing in disease, threatening health and safety, contaminating food, and damaging your structure! Pied Piper Specializes in lawn fertilization, weed control and weed sterilization including – weed sterilization along fence lines, building foundations and along driveways. What are you waiting for? Call The Pied Piper today! Tim does a great job taking care of my lawn and pest control issues. I’ve had many issues with other companies. They exceed my expectations each and every time. Thanks. © 2019 The Pied Piper. All rights reserved.